For the second year in a row, Summer of Wonder is teaming up with the Rosenbach to offer free admission for families to the museum! Once you step through the museum’s stately front doors, you’ll find a house filled with wacky and wonderful things that will delight and enchant the entire family. Pick up a copy of the Journey Around the World activity guide which gives kids the chance to explore far off locales such as Egypt, England, and Alaska. Children will have so much fun, they won’t even realize they’re learning about art, culture, and geography! On Saturday, June 30, we return to America to celebrate the 4th of July with a family fun day from 10:00 a.m. to 6:00 p.m. Free tickets are available through the Rosenbach website. 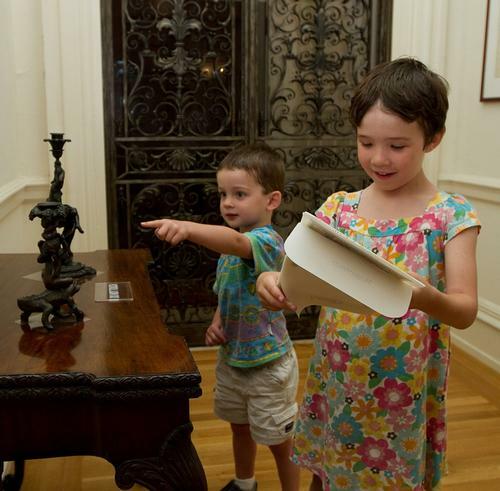 And, if you have a preschooler in your life, we hope you will join us for Museum Adventures at the Rosenbach, a free program for kids ages 2 through 5. 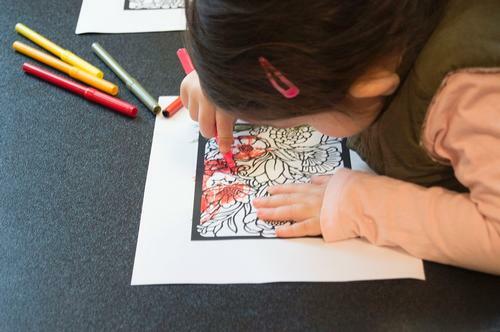 Activities include storytime, a scavenger hunt through the Rosenbach’s historic house and exhibitions, hands-on art making activities, creative play, and snacks. No need to register, just wheel the stroller towards Delancey place on the last Thursday of the month at 10:00 am. The Rosenbach is located just South of Rittenhouse Square at 2008 Delancey Place in Philadelphia. Please visit www.rosenbach.org/visit for information on location and hours. Add a Comment to Journey Around the World at the Rosenbach This Summer!